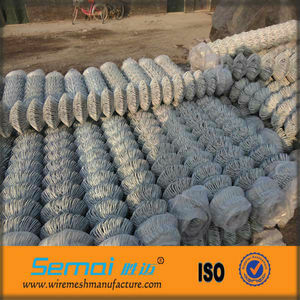 Shandong Huimin Lian Ming Rope Net Co., Ltd. Reputation : We will provide you with products in terms of quality or price, delivery, reputation . Aftersale service: Whenever you got a problem of the product you bought from us, you just need to give us a call or send a email, we will give the best way to solve the pro bl em. 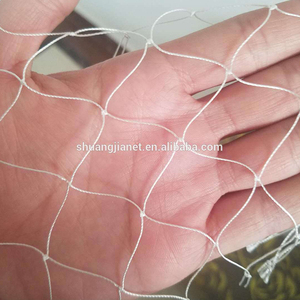 We will provide with you high intensity shock resistence welded wire fence,According to the Buyer's request, we can also be customized. We can customize products according to your requirements, including design and drawing. 3. Do our best to help customer arrange the shipment and customs clearance. -Our cooperate factory have more than 10 years production experience. 2, Q: Are you a manufacturer9 A: Yes, we have been in providing the professional products in wire mesh fence for 11 years. 3, Q: What information should I provide, if I want a lowest quotation9 A: The specification of the wire mesh fence . We are a manufacturer specialized in producing metal wire kennels and metal wire mesh fence. 1. No matter FOB or CIF the price term is we would try our best to find a lowest freight cost for customers' reference. 3. Do our best to help customer arrange the shipment and customs clearance. 4. Installation, maintenance and repair instructions with full information. Product infomation: Materials for wire mesh fences: Galvanized iron wire or plastic coated iron wire. Hebei Dongshengyuan Wire Mesh Factory is a full service manufacturer of wire, woven wire mesh and wire processed products. Welcome you to our factory to supervise the production processing and inspect the goods quality at any time. 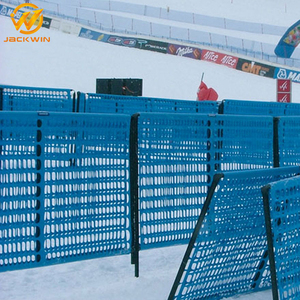 C.
nylon construction safety fence Features: Vertical wire mesh for construction safety enjoys several features. So it can prevent articles with bottom area under 100 square centimeter and offers better safety features. 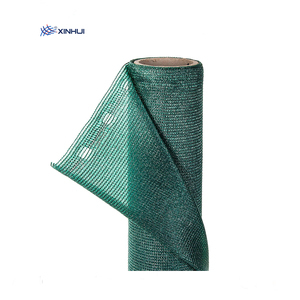 Secondly, our vertical wire mesh for construction safety is knitted with very special method. 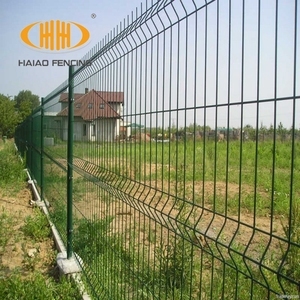 is engaged in the production and development of Wire Fence , Chain link fence, Barbed wires and Welded mesh products. We are located in the famous Wire Mesh Land of China Anping, Hebei Province, China. Following ISO9001:2008 standards strictly and paying attention to prestige and contracts, we have won markets and got customers' good reputation home and abroad. Please contact us if you have any specific requirements. 5.Before sale and after-sevice: All products have been strictly quality test in our factory before packing. If the products you receive have any quality problems,we promise to return the goods timely. Peeled Willow Cheap Reed Fence Description: Reed Fence is made of natural reed with fine crafts man ship, used for adorning the garden and home. use this natural fence for your indoor or outdoor decor while providing privacy, cover up an unsightly chain-link fence or create a privacy screen on your patio with this natural reed fence. Specification: Height(m) Length(m) 1 5 1.5 5 2 5 Produce Product Uses Packaging & Shipping Packaging & Shipping WELL LOADED AND SAFE SHIPPED TO YOU. 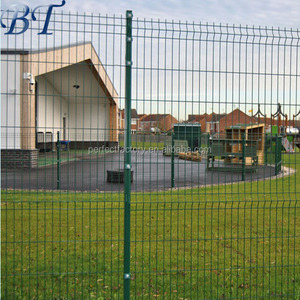 We offer a range of extruded plastic mesh barriers providing protection against rabbits and foraging animals. Available in a range of different mesh sizes and weights. Features : Plastic netting barrier offers tough property yet lightweight, it is rot proof & lasting for long life. Eco-Friendly Artificial bamboo fence Use for Garden bamboo fence Bamboo fence has a good looking surface and it is very strong but flexible as well, it can be rolled up for packing and transportation. They can be easily installed at garden, outdoor project and home decoration, you just need a drill, wooden or bamboo stake and other some screws, then you can build up the exotic bamboo fence by yourself. Our factory establish since 1999 Q: How long is your delivery time9 A: Generally, less than 15 days if we has stock, If no stock , 20-35 days according to order quantity. 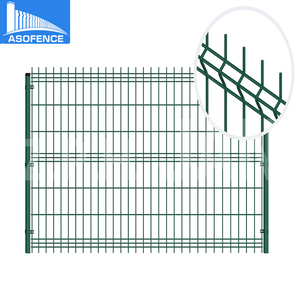 Alibaba.com offers 4,922 nylon fence products. About 22% of these are plastic nets, 7% are fencing, trellis & gates, and 2% are iron wire mesh. 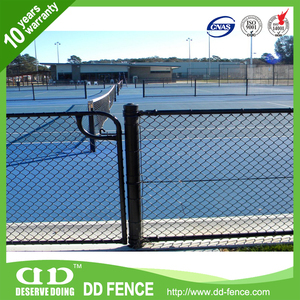 A wide variety of nylon fence options are available to you, such as free samples, paid samples. 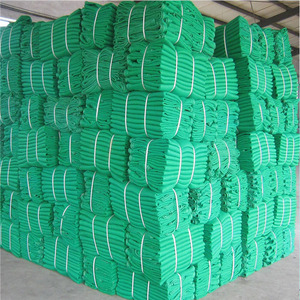 There are 4,839 nylon fence suppliers, mainly located in Asia. The top supplying countries are China (Mainland), Pakistan, and South Africa, which supply 98%, 1%, and 1% of nylon fence respectively. Nylon fence products are most popular in North America, Western Europe, and Eastern Europe. You can ensure product safety by selecting from certified suppliers, including 831 with ISO9001, 463 with Other, and 237 with BSCI certification.